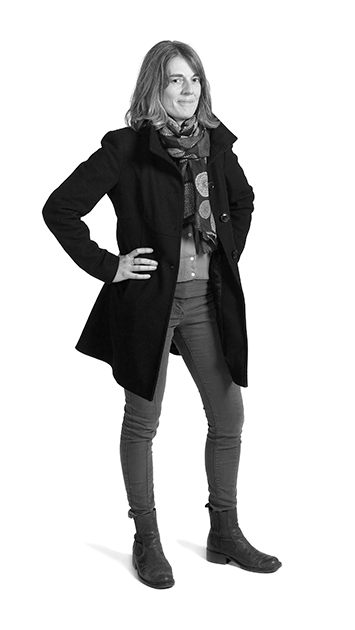 Jo is an innovative project manager with over 10 years’ experience in managing complex archaeological projects for MOLA. Jo has many repeat clients, whom she has worked closely with over the years, and has considerable expertise in guiding her clients through the planning process and completing projects to time and budget. Jo’s particular area of expertise is in managing complex urban sites, particularly those containing Scheduled Ancient Monuments, where she has regularly worked as part of design teams tasked with coming up with solutions to ensure protection of important remains, while facilitating the new development. Another important area of Jo’s work is community archaeology, which she is passionate about promoting. Jo has carried out many successful and innovative community engagement projects as part of her work for MOLA. Jo has a BA hons in Archaeology and Masters with Distinction in the Management of Archaeological Sites.